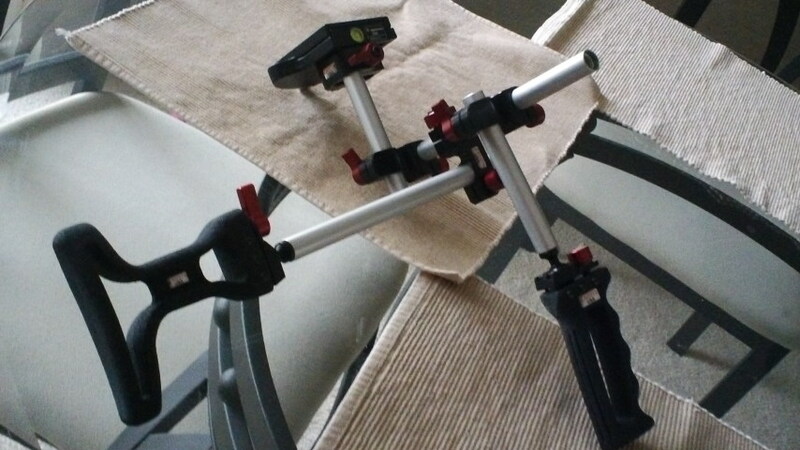 Just picked up a new Zacuto Striker recently and can’t wait to shoot a project with it. I wasn’t sure what to expect as I’d never used one but it’s incredibly sturdy and light. Also all the adjustments made it a quick fit to my shoulder. I know I’ll enjoy the added camera stability it offers and I’m sick and tired of taking a tripod into awkward areas! It’s a little expensive I guess but you have to pay for quality. Love it! I worked on set of a short film and the camera guy used one of these, I was so jealous! looks awesome Jake! Heck yeah, I think it will be perfect to get the isle shot!